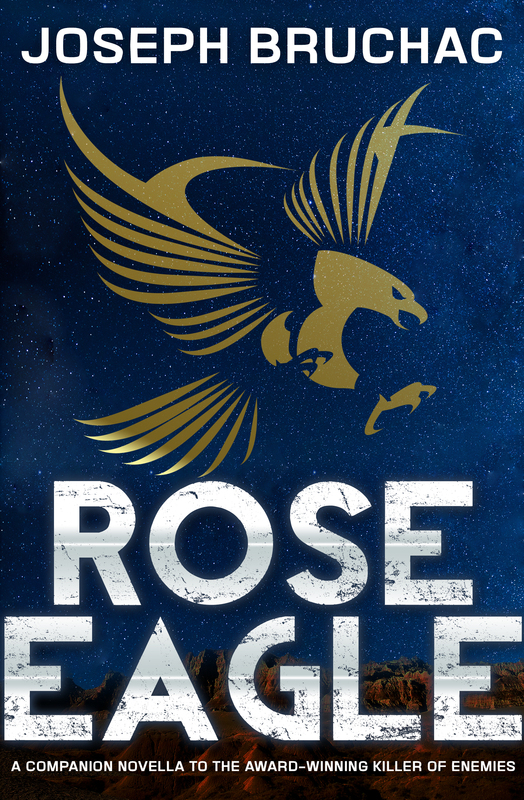 We loved last year’s Killer of Enemies, so we’re thrilled to show off the cover for its novella prequel, Rose Eagle. Keep an eye out for it! This novella prequel to Joseph Bruchac’s Killer of Enemies is set in the Black Hills of South Dakota, where readers are introduced to seventeen-year-old Rose Eagle of the Lakota tribe who is trying to find her place in a post-apocalyptic world.